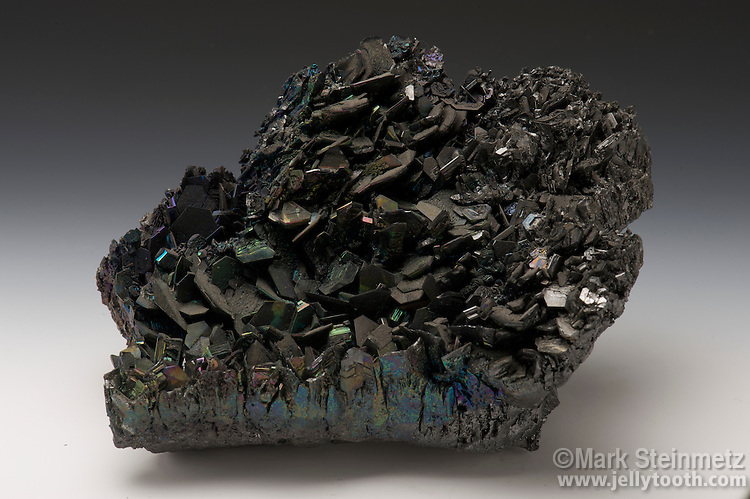 Specimen of carborundum (artificial), also known as silicon carbide. This compound has a crystal structure similar to diamonds and is nearly as hard. It's used industrially as an abrasive for cutting, grinding, polishing, as well as having electronic applications.